Fundraiser by Donna Ibale : Help BAPAC bring TORNKID to life! Help BAPAC bring TORNKID to life! 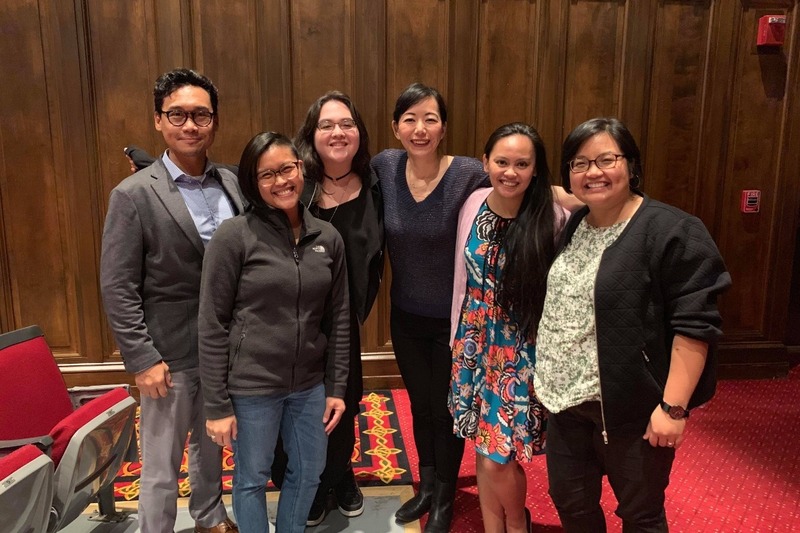 The Baltimore Asian Pasifika Arts Collective (BAPAC) is a new arts organization that was created in 2018 to address the deep need for Asian American and Pacific Indigenous representation and advocacy in the arts communities of Baltimore. 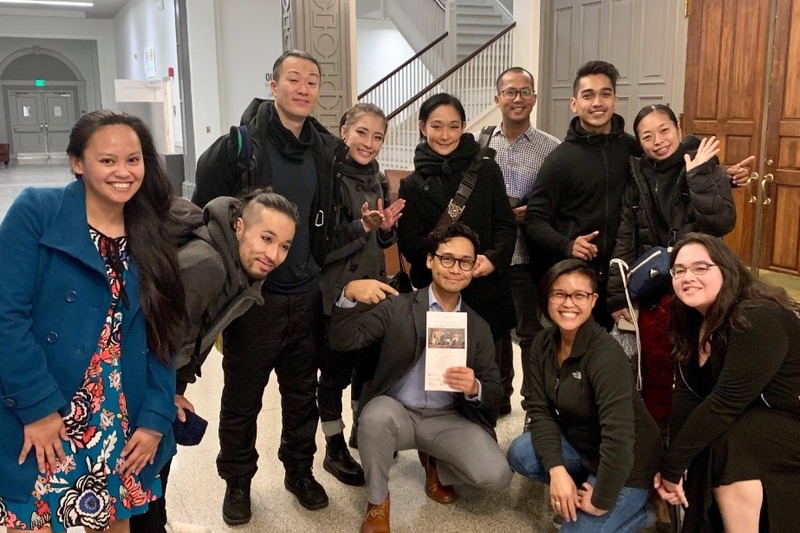 Our goal in establishing BAPAC was to ensure that AAPI art makers would always have a means to advocate for themselves and a platform to share their stories within the Baltimore arts world. 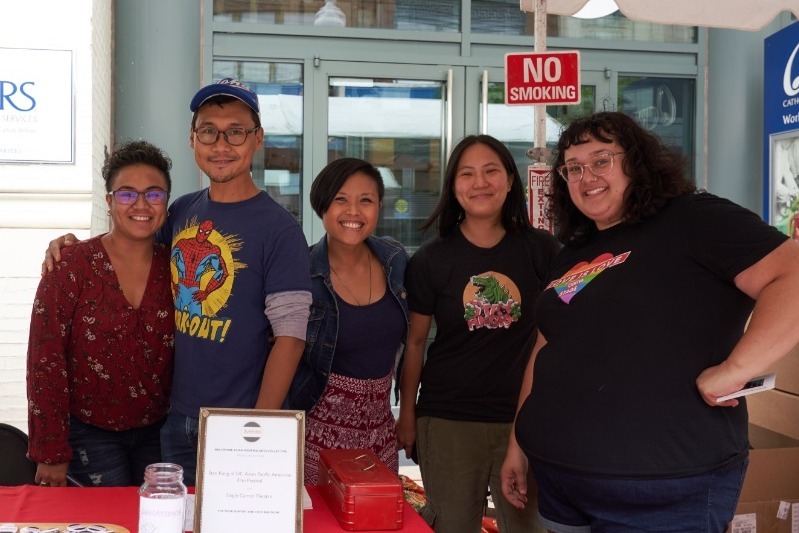 We aim to create original content, commission new work and highlight art that centers on the stories of the AAPI community and our experiences. 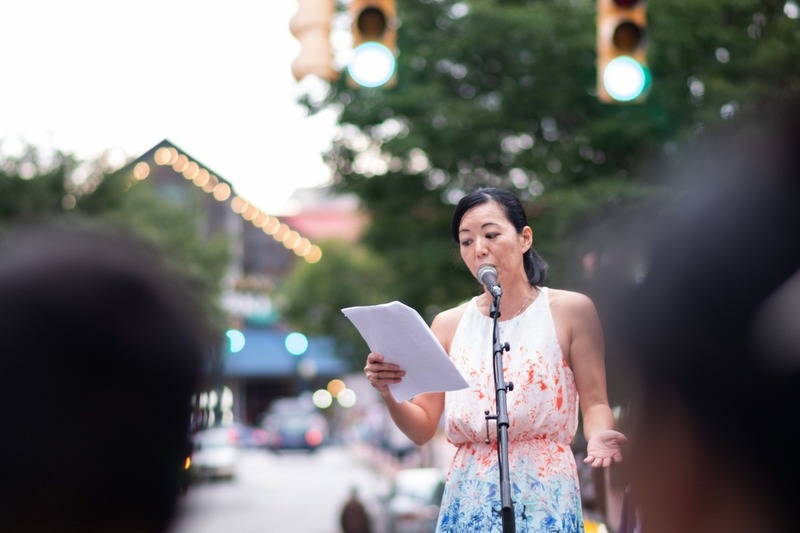 Since establishing ourselves in September 2018, we have performed and partnered with organizations such as Charm City Night Market, Baltimore Center Stage, Cohesion Theatre, The Motor House and Towson University's Asian Arts and Culture Center. 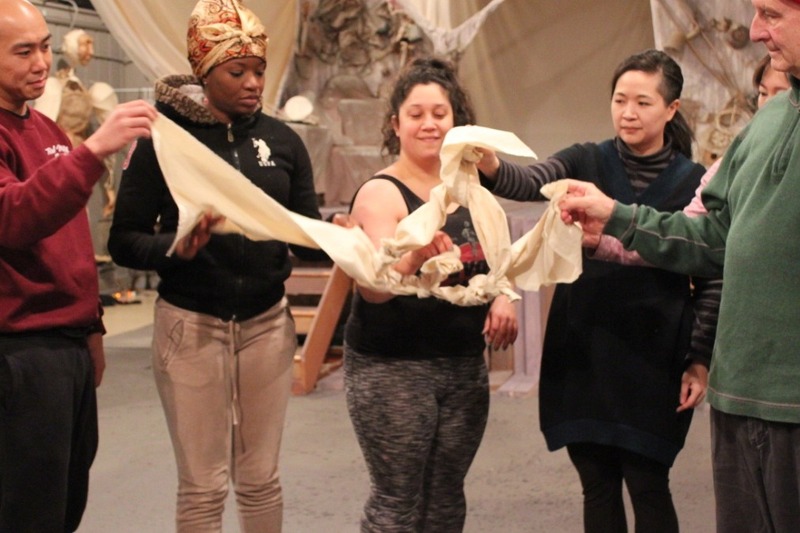 Through our arts programs and initiatives, we hope to continue building relationships with neighboring communities and strengthening solidarity with other underrepresented and misrepresented communities in Baltimore. 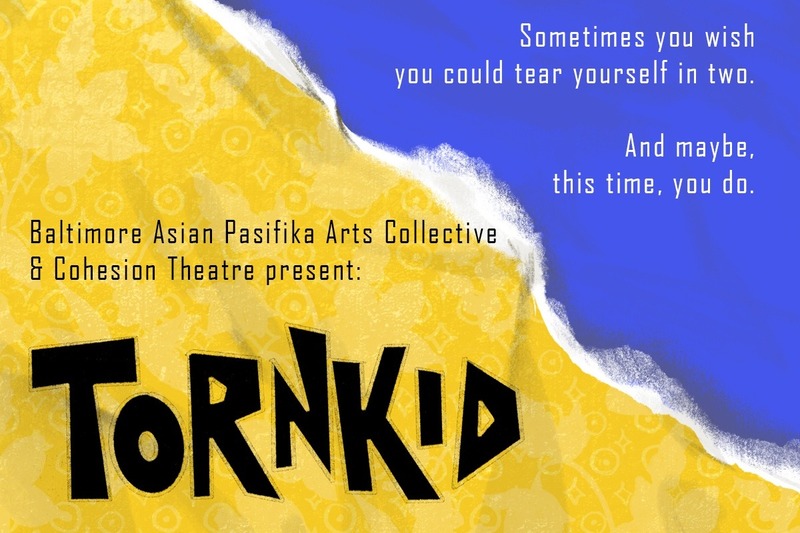 For our inaugural season and show, we are producing an original work alongside Cohesion Theatre Company entitled Tornkid. 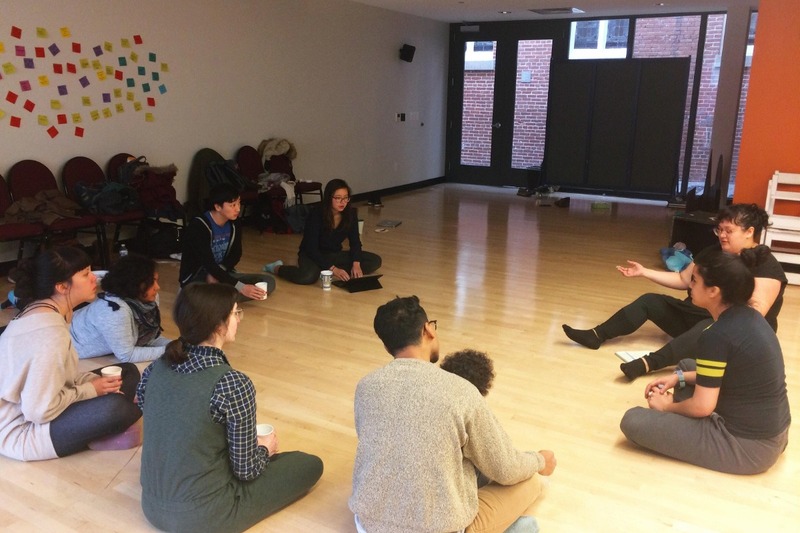 We began devising and workshopping Tornkid with members of Cohesion in November of 2018. 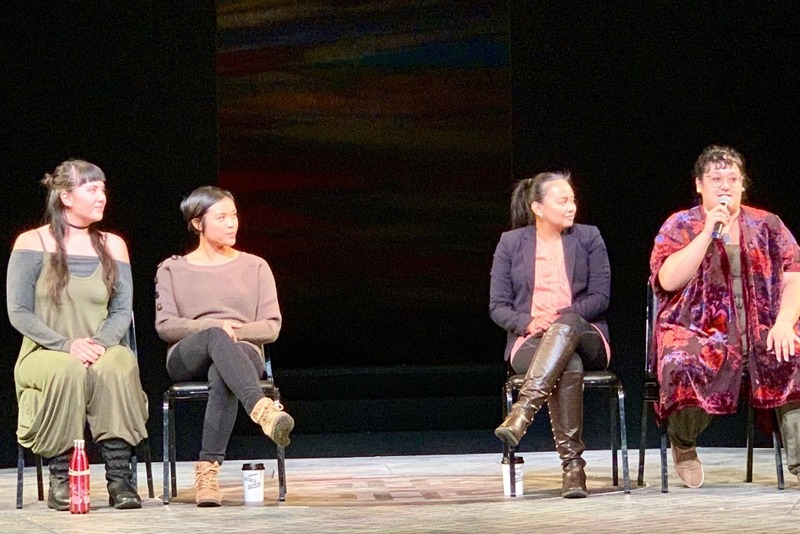 In December 2018, we brought on board Filipino-American playwright Katelynn Kenney to write the original script for this piece. 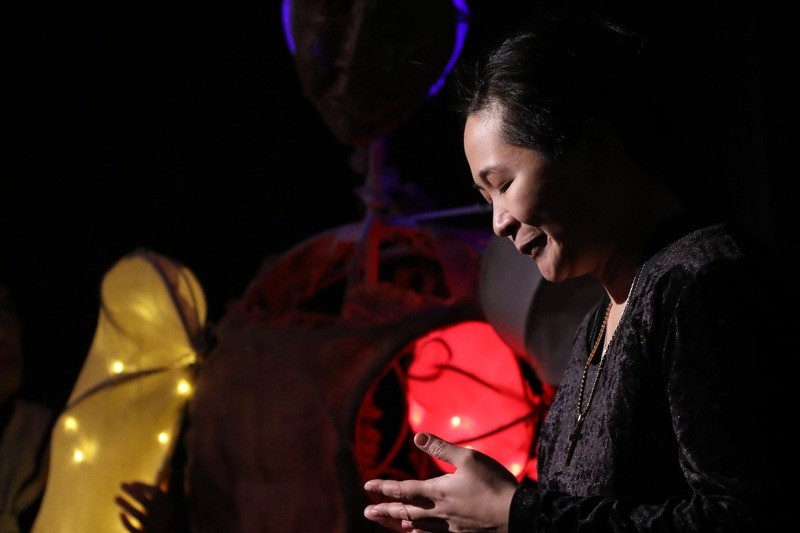 Tornkid draws on the power of indigenous Southeast Asian and Pacific mythology and folklore to tell the story of a young child stuck between worlds and their journey to discovering, accepting and embracing their identity. We need your help to bring this beautiful story to life! Thanks to our partners at Cohesion Theatre, we have a space and means to produce Tornkid. As a new arts organization, however, we still need your support to help us achieve our goals. Our aim is to raise half of our production costs for Tornkid through this GoFundMe campaign. 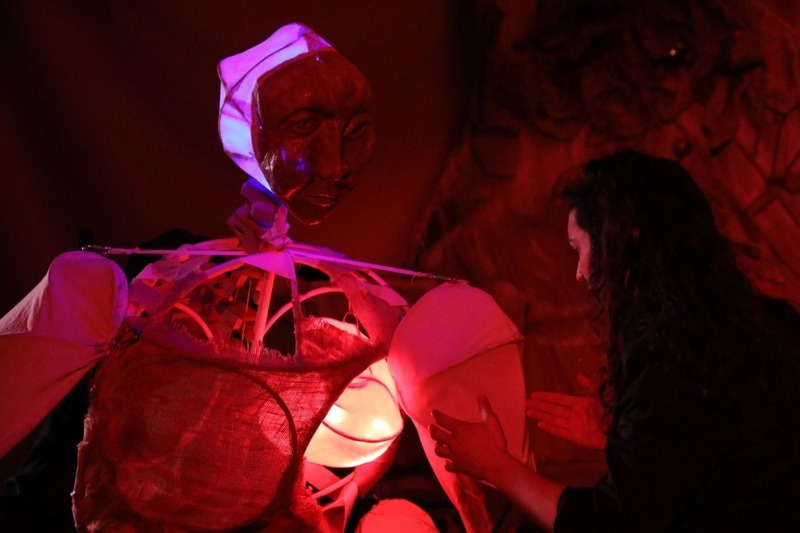 The funds from this campaign will go toward paying our staff and artists, supplies to build our set and design costumes, and also materials to construct the original puppetry and masks for this production. 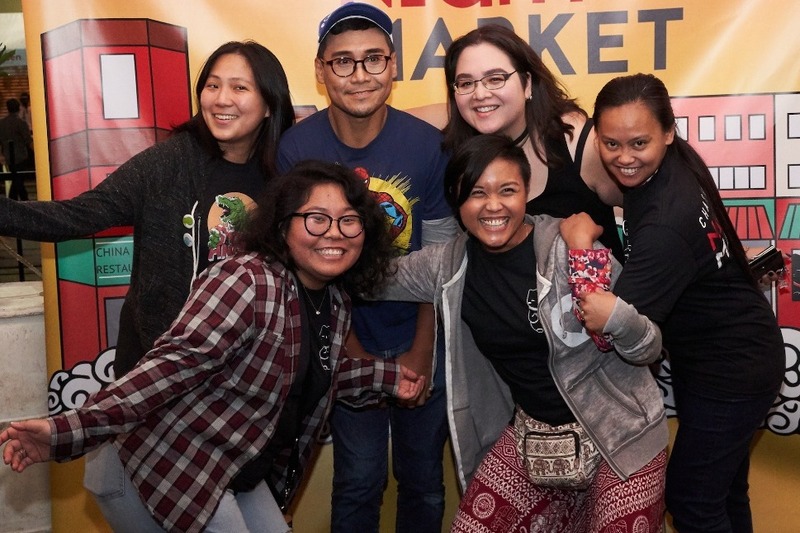 - help BAPAC continue to produce original content created by local AAPI artists in Baltimore and the DMV. Please consider donating to this campaign and sharing it with your friends and family on Facebook, Twitter, Instagram and via email and text message. Each share really makes a difference and brings us closer to our goals. 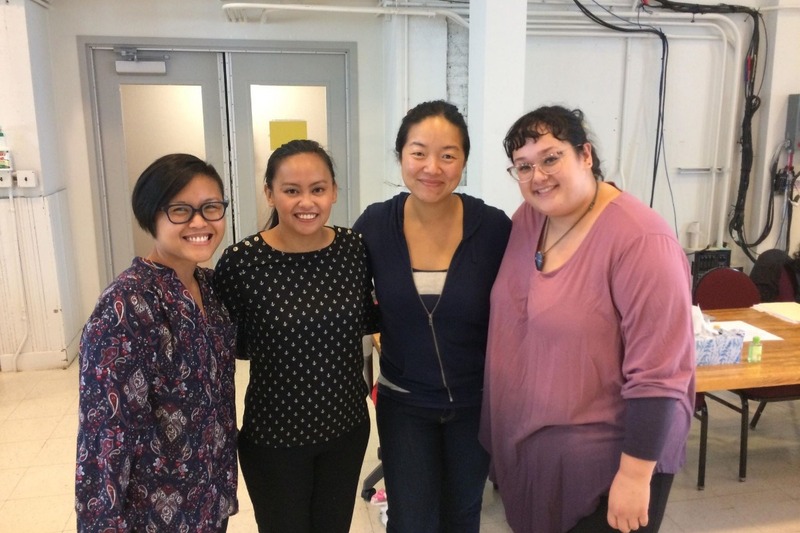 We are exceedingly grateful to those in our community who have supported Baltimore Asian Pasifika Arts throughout its journey thus far. Thank you for your continued support.